This book is the best Japanese reference book you can own! It identifies swords, dirks, tassels, belt buckles, civilian swords, and pretty much anything else you can think of. 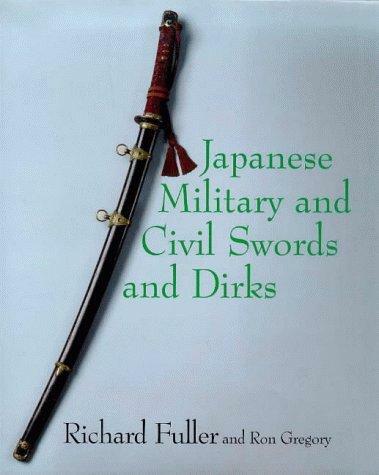 This book is a must have for any Japanese sword collector! In fact this book itself is very hard to find and is skyrocking in value. This book is the best Japanese reference book you can own! It identifies swords, dirks, tassels, belt buckles, civilian swords, and pretty much anything else you can think of. This book is a must have for any Japanese sword collector! In fact this book itself is very hard to find and is skyrocking in value. Whatever you have to pay for this book it is worth it, I know I made up for the price with the first purchase I made.